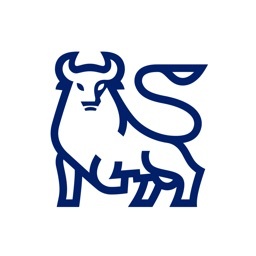 Merrill Edge for iPad by Merrill Lynch, Pierce, Fenner, and Smith Inc.
For Merrill Edge self-directed clients: The totally redesigned Merrill Edge for iPad app delivers new and improved features that enhance your ability to access and manage your accounts and investments. • Edit orders and trade multi-leg options and all-or-none orders. Plus, stop-limit stock and option orders are now available for those who are enrolled. • Use your iPad to deposit a check into any eligible Merrill Edge account. 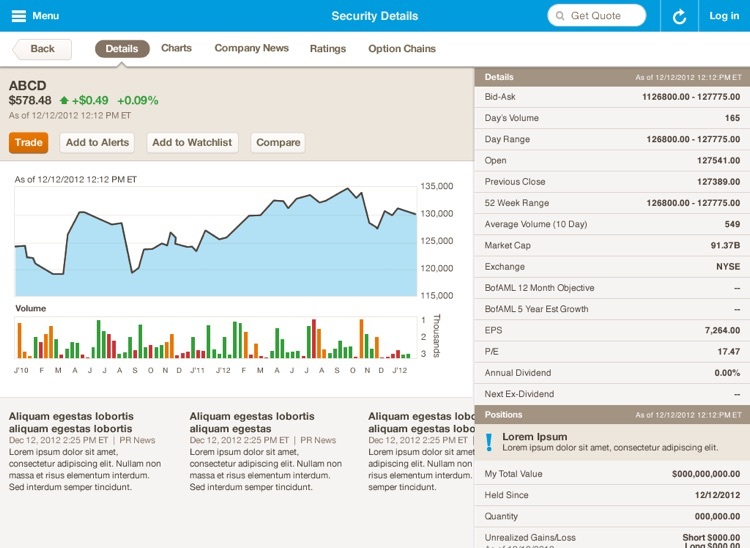 • Compare securities on one screen. • Use our new, interactive charts. 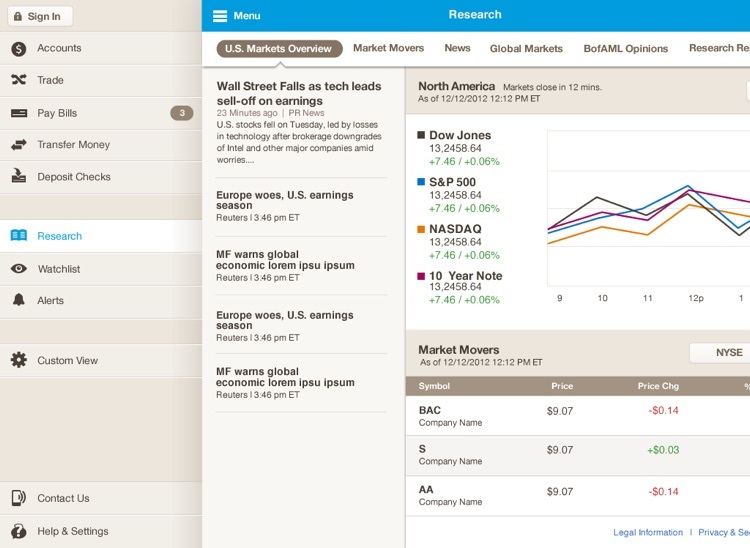 • Customize your dashboard according to your investment interests. 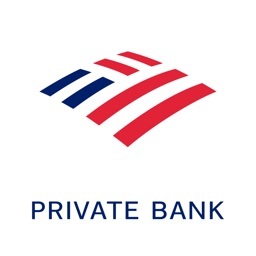 • Transfer money between your eligible accounts, including linked Bank of America, N.A. accounts. Plus, make transfers between accounts held at other financial institutions. • Use Touch ID to securely sign in to the app instead of using your password. 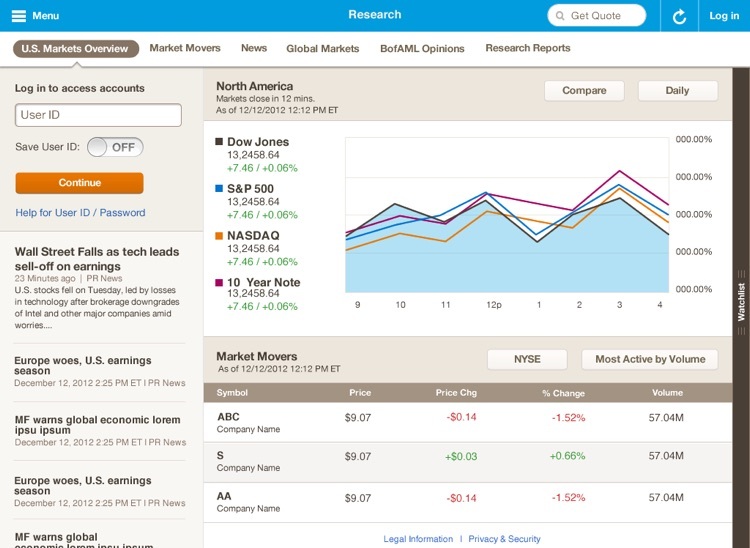 • Access market research and quotes and monitor U.S. and global markets without logging in. 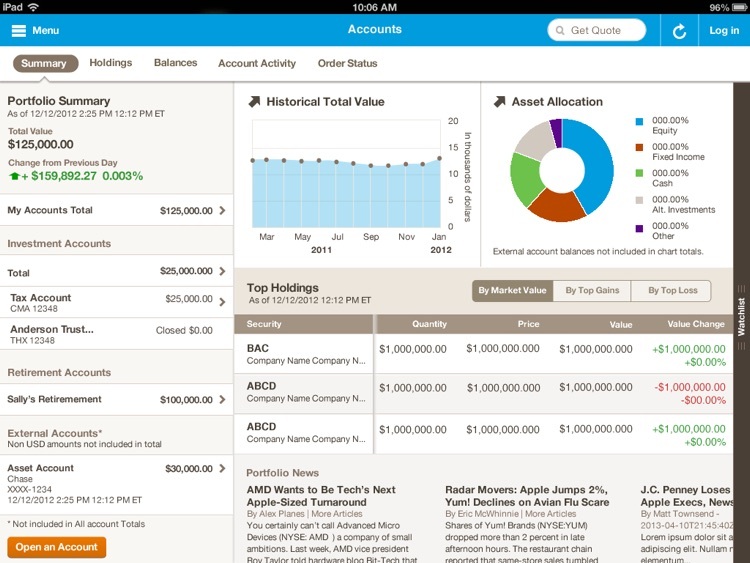 • Set up alerts to stay on top of your accounts and individual securities. 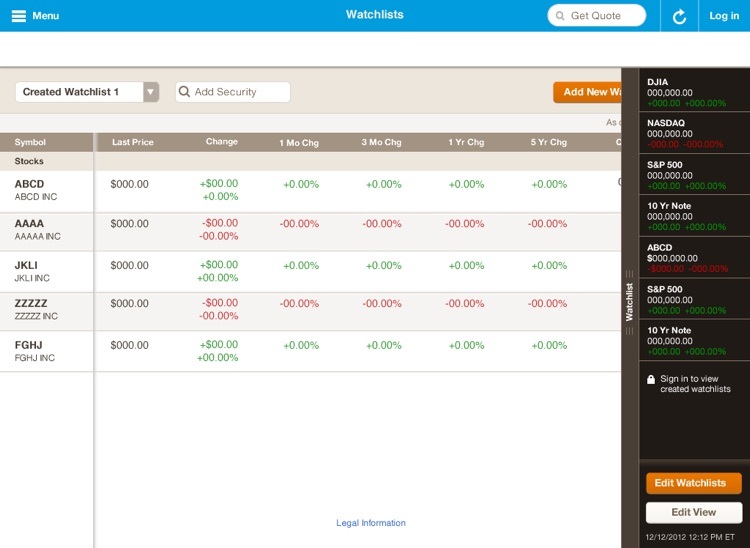 • View indices and holdings with our new, slide-out watchlist. • Use your iPad to pay bills if you are enrolled to do so online. • Safely send and receive messages through the Secure Message Center. • Stay up-to-date on market news and review in-depth BofA Merrill Lynch Global Research reports and third-party ratings. The Merrill Edge app for the iPad is available to clients who have online access to the MerrillEdge.com website. Some of the features and services available on MerrillEdge.com are not available within this app. Please access the website to access all functionality. Select Application License Agreement and review the amended Terms & Conditions, which apply to the website and all mobile devices. By downloading and using this app, you agree to the current Terms & Conditions. Options involve risk and are not suitable for all investors. Certain requirements must be met to trade options. Before engaging in the purchase or sale of options, investors should understand the nature of and extent of their rights and obligations and be aware of the risks involved in investing with options. Prior to buying or selling an option, clients must receive the options disclosure document "Characteristics and Risks of Standardized Options". Call the Investment Center at 1.877.653.4732 for a copy. A separate client agreement is needed. Orders which involve multiple option transactions will be charged a separate commission on each leg of the option order. Merrill Edge is the marketing name for a business that is made available through Merrill Lynch, Pierce, Fenner & Smith Incorporated (MLPF&S).